​and neighbors to our church! Last week I introduced you to a word deeply connected with spiritual formation, and especially connected with the act of corporate worship. The word is anamnesis. In last week's post, I suggested that anamnesis is one of the two primary reasons we worship. (Click here to read last week's post.) The second purpose is the focus of today's blog. the representation or assumption of a future act or development as if presently existing or accomplished. That last part is important. When prolepsis happens, we aren't just anticipating something. Our anticipation is so intense that it is as though we are already present. Imagine you've been saving for a cruise for a...click here to read more. 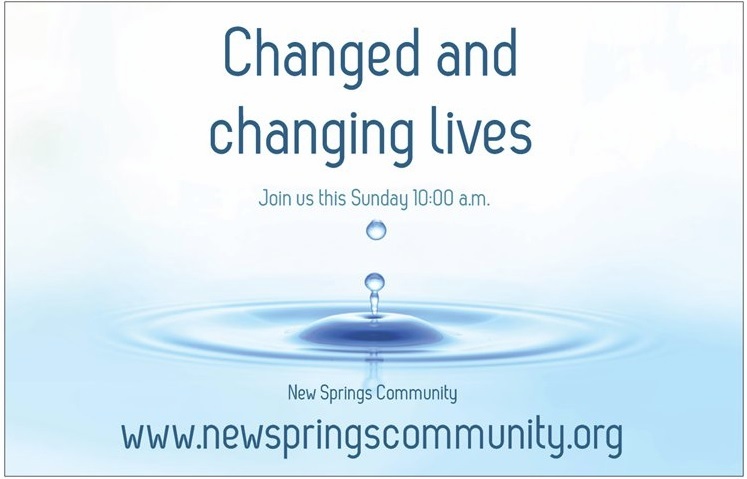 Amazing night tonight (Wednesday) New Springs!! 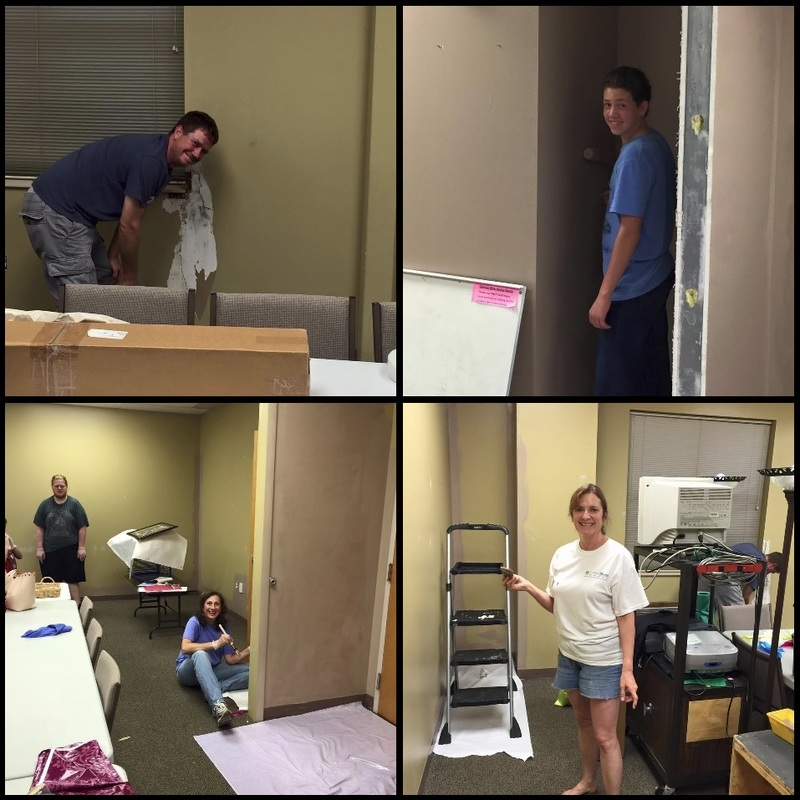 Thanks to all who came and joined in all the fun, we got a lot done! We will continue working on Saturday morning from 8-noon for those who can make it! 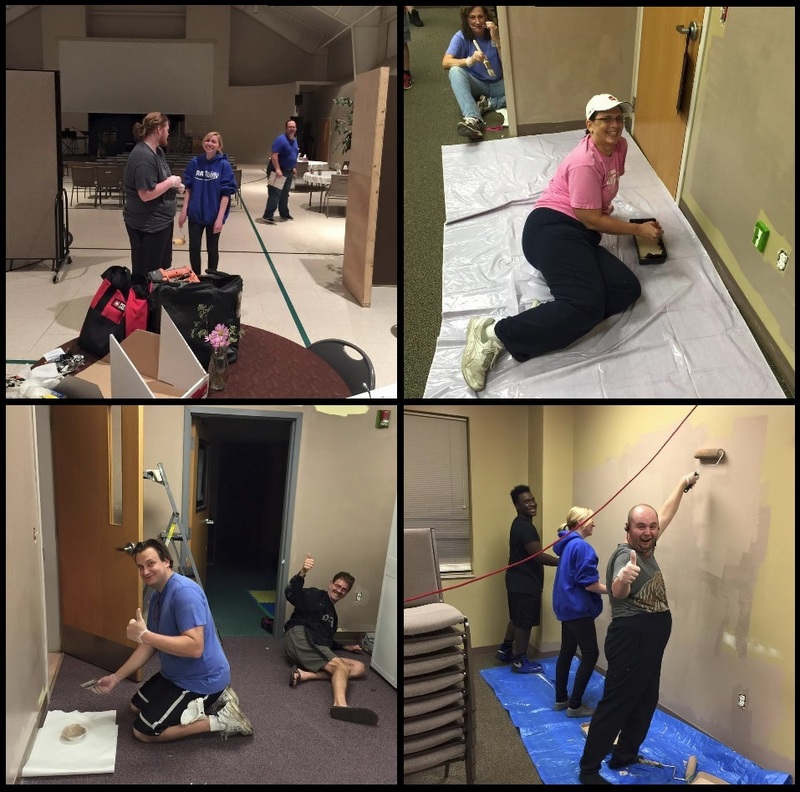 We still have painting and cleaning that need to be done. We will also be trimming the room. For those who can make it, we'd love to see you there! Check out these guys working hard tonight!! 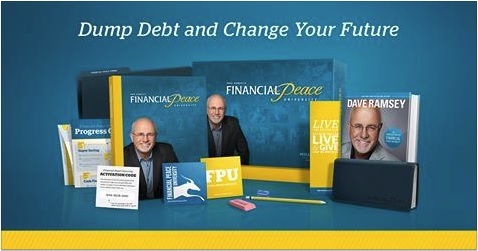 Dave Ramsey's Financial Peace University (FPU) classes have changed the lives of many people at our church. The first time we offered the class, 100 families paid off $300,000 of debt in only 13 weeks! 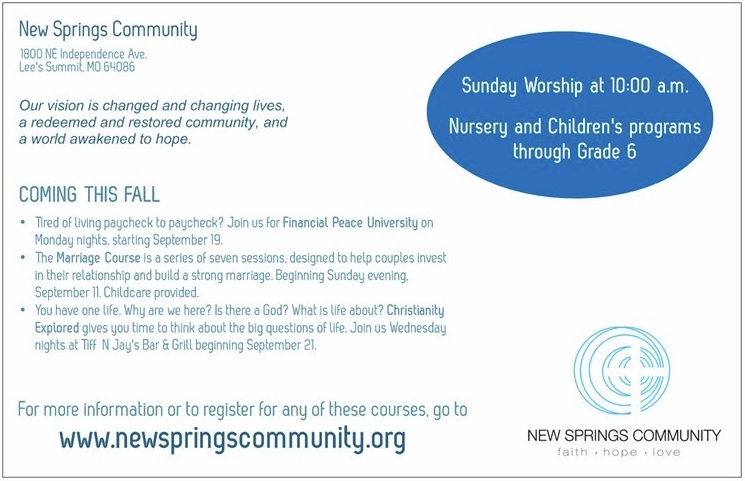 This nine week class begins on Monday, September 19, at 7:00 p.m. The average family pays off $5,300 in debt and saves $2,700 in the first 90 days! 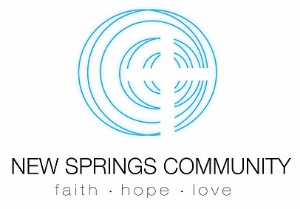 New Springs Community is offering The Marriage Course on Sunday evenings, beginning September 11, from 6:00 - 8:00 p.m. Childcare will be provided with advance reservations. 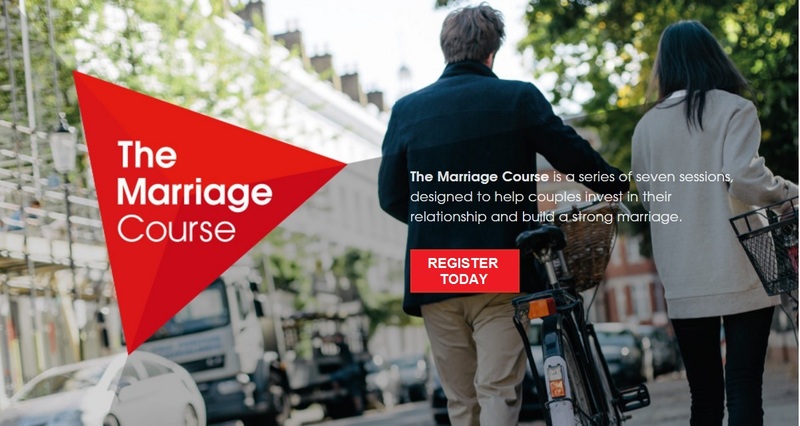 The Marriage Course runs for 7 weeks. Appetizers and drinks will be served each evening. The total cost including food, workbooks, and childcare is $60.00. Christianity Explored is a 7 session series for people who'd like to investigate Christianity, or just brush up on the basics. Looking at Mark's Gospel, it explores who Jesus is, why he came, and what it means to follow him. Cost: $10 for the workbook, plus whatever you want to eat or drink each evening. Join us for a potluck meal right after Worship on Sunday, September 18. 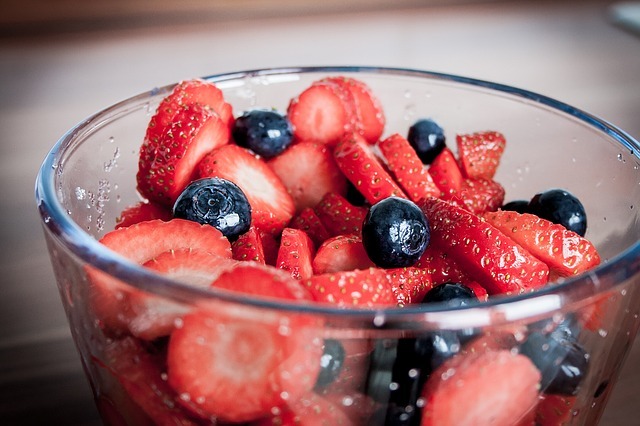 Bring a main dish, side dish, salad or dessert to share. The office will be closed for Labor Day, Monday, September 5. 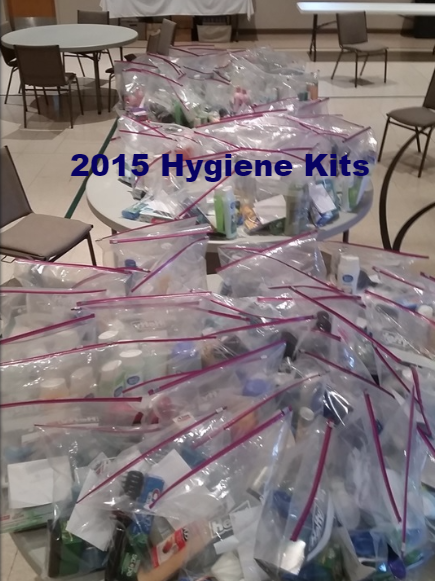 We will be making hygiene kits again this year for the children at Meadow Lane Elementary School. Our goal is 100 kits! Please bring any of these items to church by September 25.